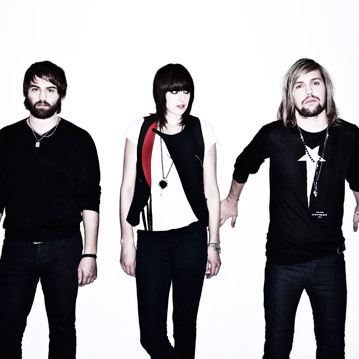 Consisting of everything you would expect from the highly regarded and established Band Of Skulls – now masters in the art of producing punchy, hard-hitting, yet catchy rock and roll hits – ‘Killer’ sets the precedent that the band are still a force to be reckoned with. Although the track doesn’t really offer anything we haven’t heard before from the trio, overall it is a heavier sounding effort compared to previous releases, perhaps setting us up for a more daring, heavy album. Only time will tell. The band are sounding tighter and more ferocious than ever.